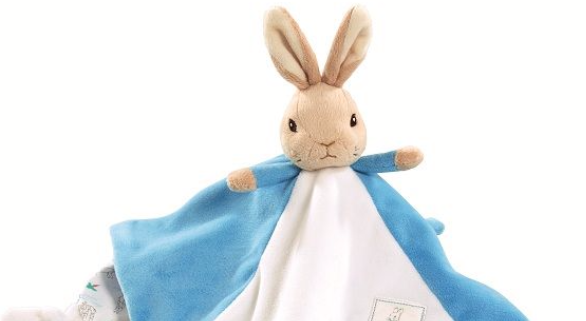 BRAND FOCUS BEATRIX POTTER Find a selection of Beatrix Potter toys inspired by Peter Rabbit will make a great best friend for your baby or toddler to treasure forever. 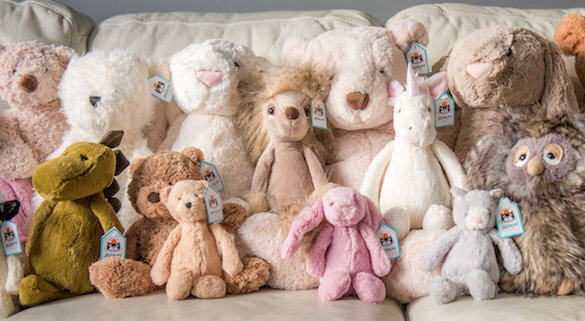 BRAND FOCUS JELLYCAT Explore all the quirky cuteness from the softest toys you have ever hugged, cuddled and adored. 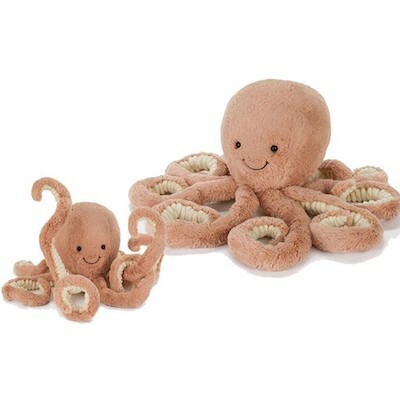 A perfect gift for all ages! 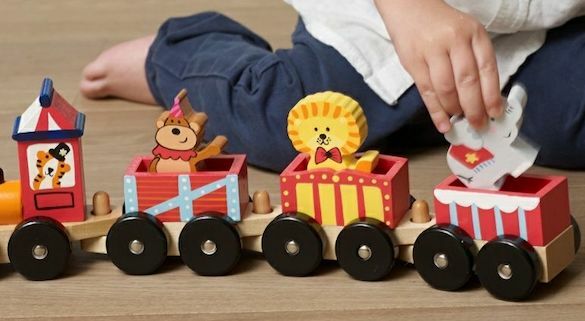 BRAND FOCUS ORANGE TREE TOYS Traditional wooden toys suitable for babies, toddlers and young children. 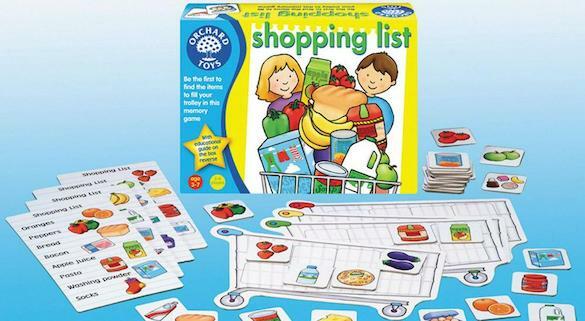 Beautifully designed to entertain and educate. 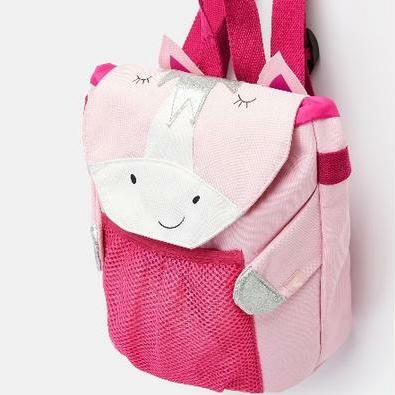 High quality and child safe. 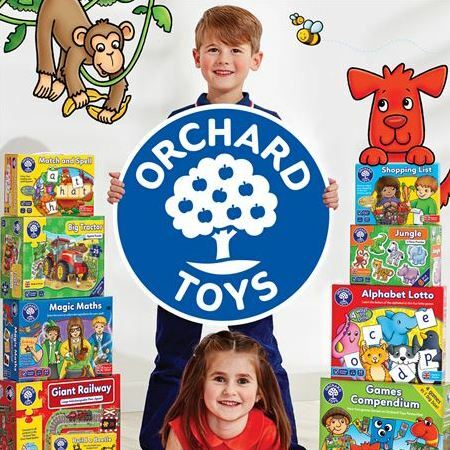 BRAND FOCUS ORCHARD TOYS This great range of educational games from award winning Orchard Toys are designed to make learning fun for ages 18 months upwards. 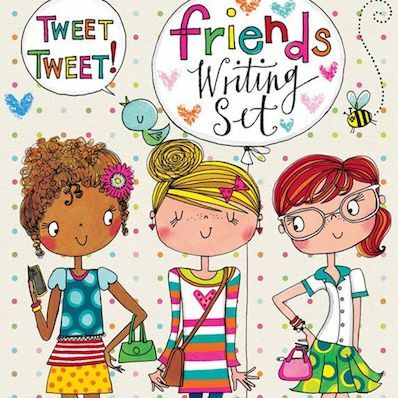 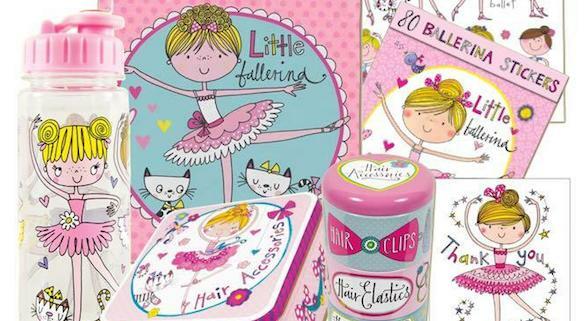 BRAND FOCUS RACHEL ELLEN Rachel Ellen Designs is a leading name in the world of greetings card and stationery design. 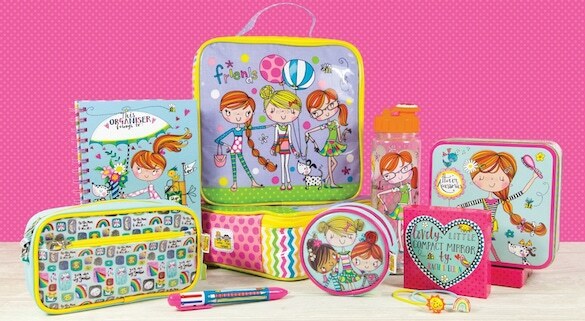 See our great gift selection for boys and girls. 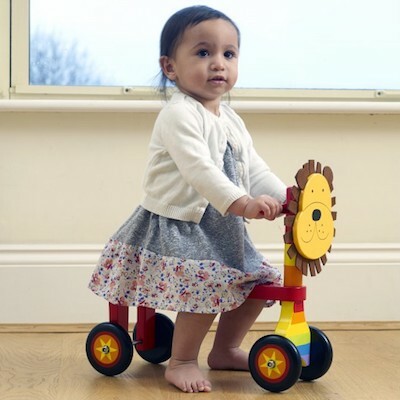 A GIFT FOR EVERYONE ALL GIFTS Find the perfect gift from our great selection of colourful and cute baby gifts for the littlest little ones as well exciting options for toddlers.